Business Process Digitization and Automation is what we do. If you are using worksheets and outdated accounting systems to manage your business then you need to talk to us. 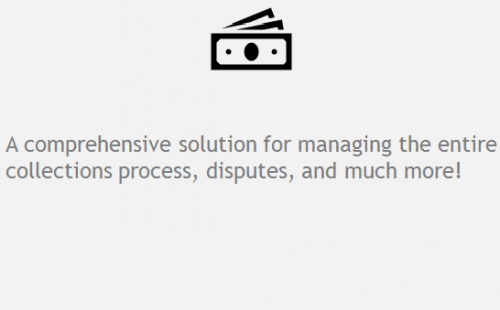 We can transform your business process management systems to our new age lean Business Management Platform on cloud. At affordable prices. Because our systems provide only what you need. No hardware infrastructure required. No complex software installations. Accessible from multiple devices from anywhere via internet. 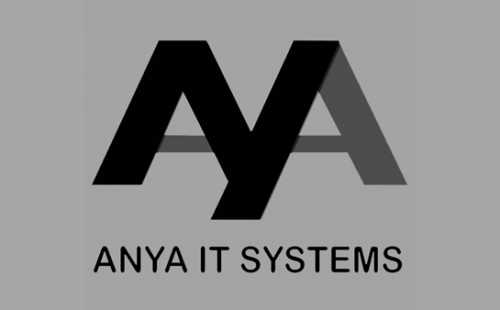 At Anya IT Systems, our mission is to enable the evolution of business process digitization through automation. 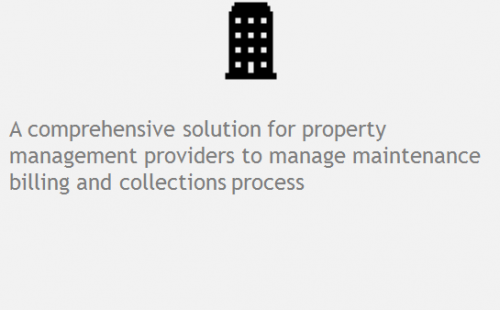 Our goal is to take your business process digitization to the next level with Automation that is Affordable and Accessible from anywhere via our cloud platforms. Stop wasting time trying to manage data on worksheets. 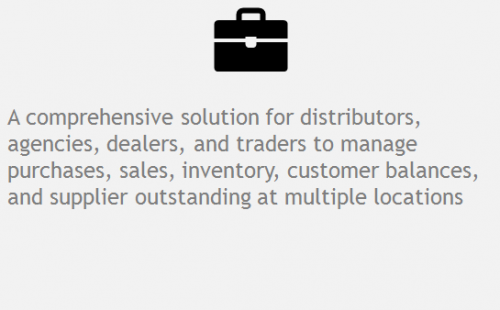 Instead, view real time business information at the click of a button. From wherever you are.